The crash happened at the Gowland Lane junction in Cloughton Moor at about 8.20pm. Mr Green was riding a silver Yahama motorbike and McClarron was driving a black Range Rover at the time of the accident. 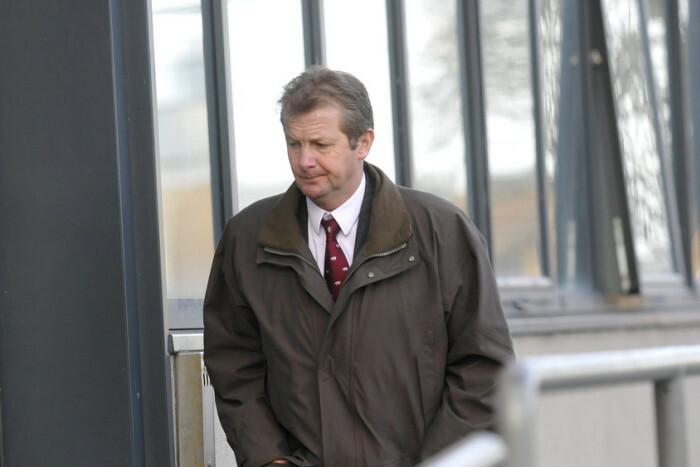 McClarron, who is also Master and huntsman of the Derwent Hunt, will face trial by jury.